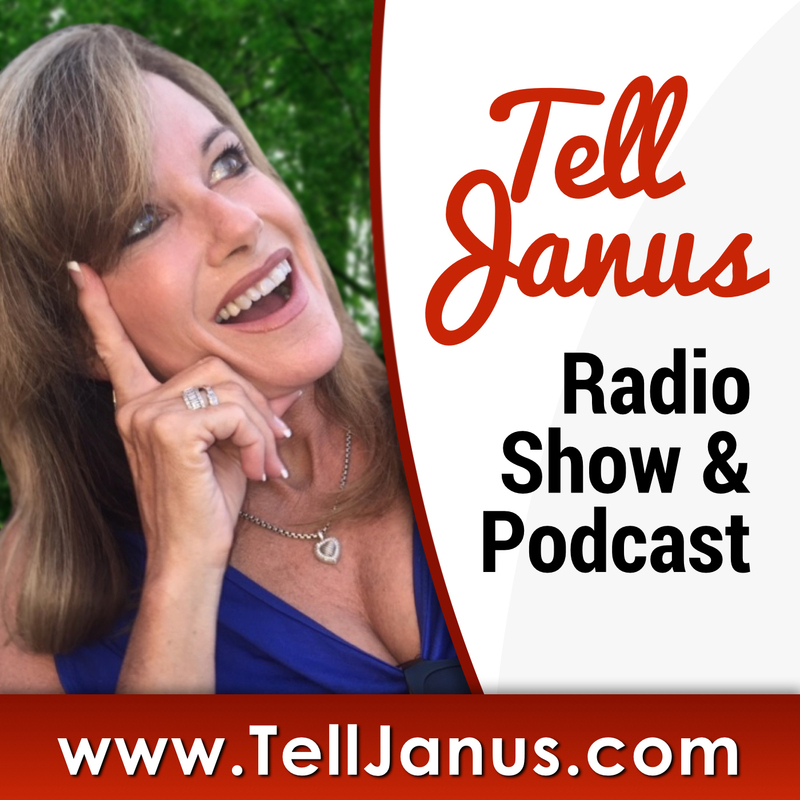 ~ Janus interviews Renee Thompson of RTConnections, LLC. Dr. Renee Thompson is a true champion for nurses. After more than 25 years as a nurse, nurse educator and nurse executive, Renee has become one of our country’s leading authorities on nurse bullying, clinical and professional competence, and nursing culture. Dr. Renee Thompson is the CEO and President of RTConnections, LLC and has been repeatedly published, interviewed, and awarded for her work to educate, connect and inspire current and future nurses. 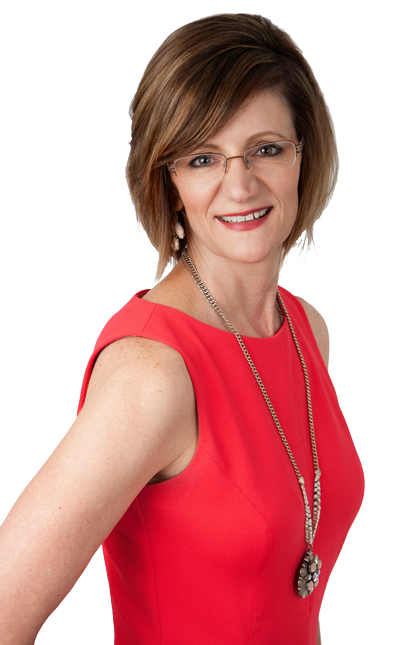 Renee is the published author of several books and speaks nationwide to healthcare organizations and academic institutions motivating her audience at keynote addresses, professional conferences, workshops, and seminars. Her presentations and seminars focus on improving clinical and professional competence, eliminating nurse-to-nurse bullying, effective communication and leadership, building a positive and healthy workplace, and nurturing a culture of respect.